Showing recent results 3916 - 3930 of 4364 products found. 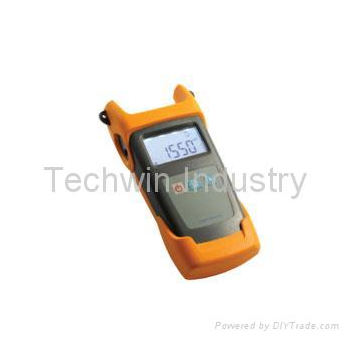 Laser Source TW3111 is a handheld optical light source, newly released in 2007. It can provide 1 to 6 wavelengths output to satisfy specific requirements including the 650nm visible light source and the 1310/1550nm wavelengths for single mode fiber or the 850/1300nm wavelengths for multimode fiber, as well as other wavelengths according to customer's needs. Together with the TW3211 optical power meter, it is a perfect solution for fiber optic network applications. 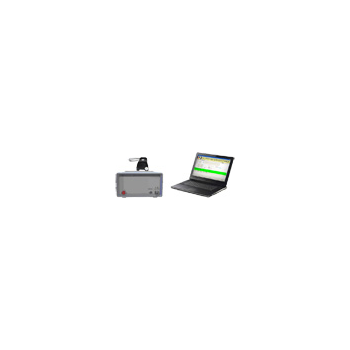 Laser Source TW3104 is an essential instrument for optical network installation, trouble shooting and maintenance which can be used with an optical power meter for measuring optical loss in single-mode or multi-mode fiber cables. TW3104 is the earliest light source model in Techwin. It features compact size, high output power, stable output power and excellent wavelength stability . 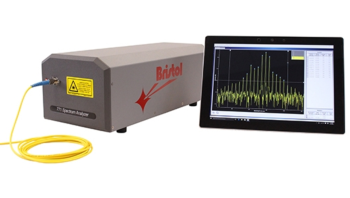 771 Series - Bristol Instruments, Inc.
GM8036 - UC Instruments, Corp.
M8036 laser sweep optical spectrum analyzer is a PC control spectrumanalyze system for passive components tests. 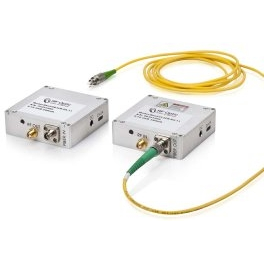 It provides high performance in testing CWDM/DWDM components, GFF, Interleaver, WSS, AWG & PLC components, optical amplifiers, DWDM systems, and performing other general-purpose fiber optical test and measurement applications. 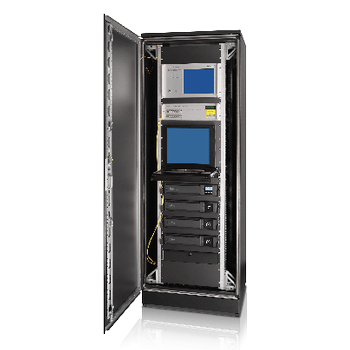 This system can be integrated withoptical attenuator & power meter, leading to a high performance test system platform with high wavelength accuracy and rapid scan wavelengthtunability. Laurel's data logging software can turn a PC connected to up to Laureate instruments into a powerful, data logging system. 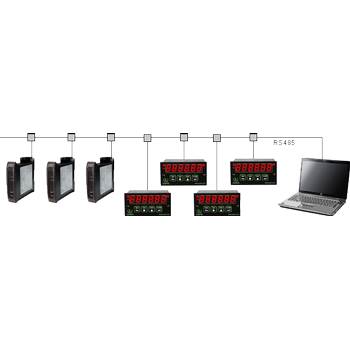 The Laureates can be any mix of digital panel meters, counters, timers and transmitters. The software allows 31 hardware instruments and 33 virtual instruments. The latter can display calculated parameters which combine data from multiple instruments. 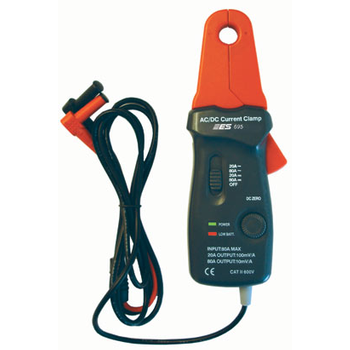 This newly developed digital LCR meter with ESR (equivalent series resistance) is equipped with many functions and is, by its compact design, ideal both for component testing in the workplace, as well as for service and maintenance. 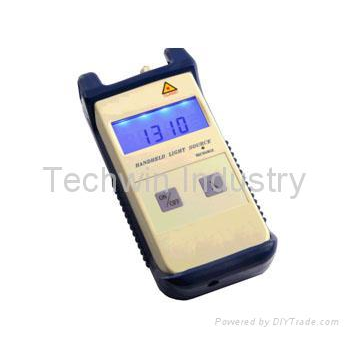 The illuminated multifunction display with bargraph and high measurement frequency of up to 100 kHz allows a highly precise work. With the included PC software it is possible to store and evaluate the measured values. This is the Thermal Camera FeatherWing: thanks to the Panasonic AMG8833 8x8 GridEYE sensor, it adds heat-vision to any Feather main board. Using our Feather Stacking Headers or Feather Female Headers you can connect a FeatherWing on top of your Feather board and let the board take flight!This part will measure temperatures ranging from 0°C to 80°C (32°F to 176°F) with an accuracy of +- 2.5°C (4.5°F). can detect a human from a distance of up to 7 meters (23) feet. 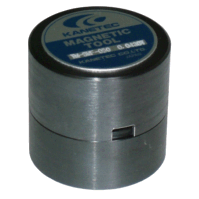 EMDEX II is a powerful magnetic field measurement system based on EPRI's original power frequency recording magnetic field exposure meter. 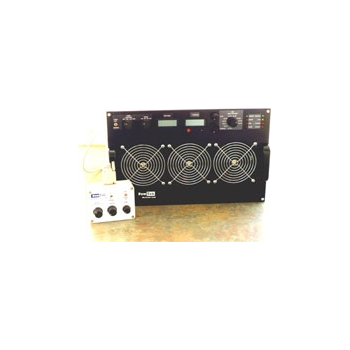 The EMDEX II and its EMCALC software package can be used for exposure assessment, research projects, and general measurements of power frequency magnetic fields. 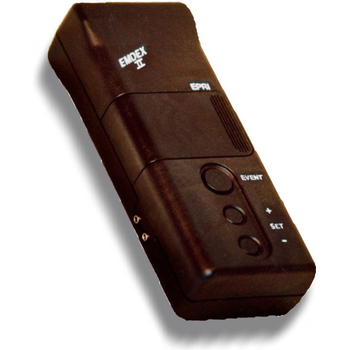 The EMDEX II's on-board computer records field levels based upon user-defined parameters and can download results to a PC for easy analysis. 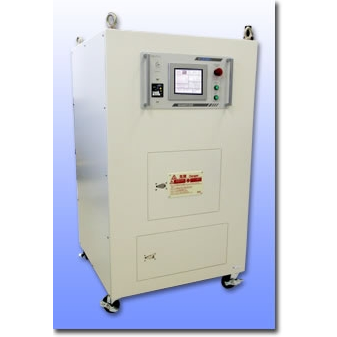 This is a magnetizing power supply which can be used even in areas (countries) with an unstable electricity supply.The accuracy of the repeating magnetizing voltage enhances our reputation for top-class quality in the industry.We confirm the peak value, the time of electrification, and the electrical current area by using an impulse meter (a highly accurate magnetizing ammeter) before we ship out the products. 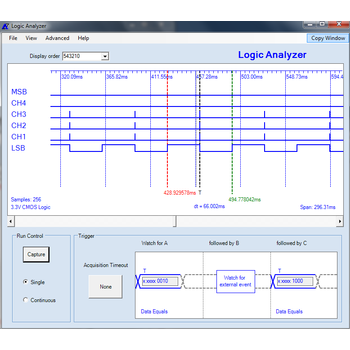 The Logic Analyzer tool provides 9-channels of 100MS/s digital capture. 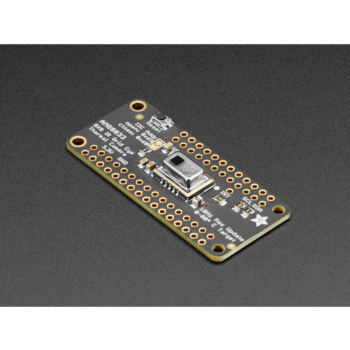 It utilizes the 0.5 Meter Logic Analyzer probe with an input impedance > 1MΩ for easy connection your logic signals. Captured data are displayed in timing diagram format. Time based acquisition provides 10ns resoltion regardless of the time span acquired. For example, you can capture several I2C transactions that happen only once each second and still resolve edge times to 10ns. 695 - Electronic Specialties Inc.
RF Optic’s RF over Fiber modules (RFoF) are suitable for telecommunications, satellite, radio telescopes, distribution antennas, broadcasting audio and video, timing synchronization and GPS applications. For example, point-to-point antennas can be connected from several meters to many kilometers away from the control room by fiber cables; Base stations can be connected through fiber to remote sector antennas; Satellite antennas can be connected through fiber cable to remote sites via by RF over Fiber solutions.